I've been wanting to do another post on my daily 'routines', but to be honest, I hardly ever stick to them so I thought this might be a better idea for a post. And if you want to be in with the chance of winning a lifetime subscription to a monthly craft box, then be sure to carry on reading! This is a new addition to my 'daily routine', but for the past few weeks I've been making sure that I read a chapter of whatever book I'm reading in the morning and before I go to bed. I try to make sure that anything I need to do on my phone or laptop gets done before I read my book so I have time to relax and then get a proper nights sleep. It's definitely been helping me get to sleep better. 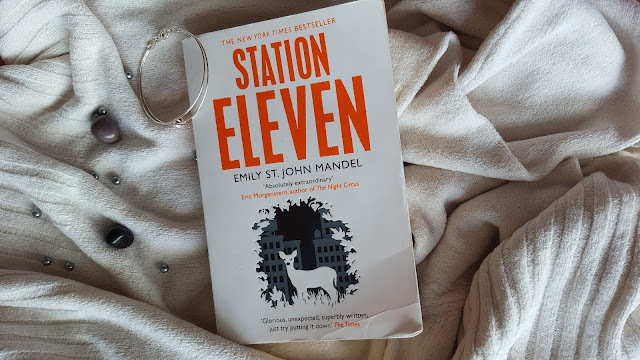 The book I'm currently reading is Station Eleven by Emily St. John Mandel. I always comment on a few blogs every single day. As well as writing posts, I also love reading other people's blogs too! If you have a blog, be sure to link it down below! Commenting on other posts also helps people to notice your blog... some people might disagree with me, but I think that's very important. Whether or not the 'numbers' matter to you, everyone wants their blog to do well and no ones going to notice your blog if you don't make yourself a part of the blogging community. Feel free to disagree though, it's just my opinion! Recently I have been OBSESSED with Pinterest... I never thought I would be that girl who ends up spending hours on Pinterest, but I guess I am! There's so many great hairstyle ideas and room decor/DIY ideas! Speaking of room decor, you need to check out 'The Craft Edit'! 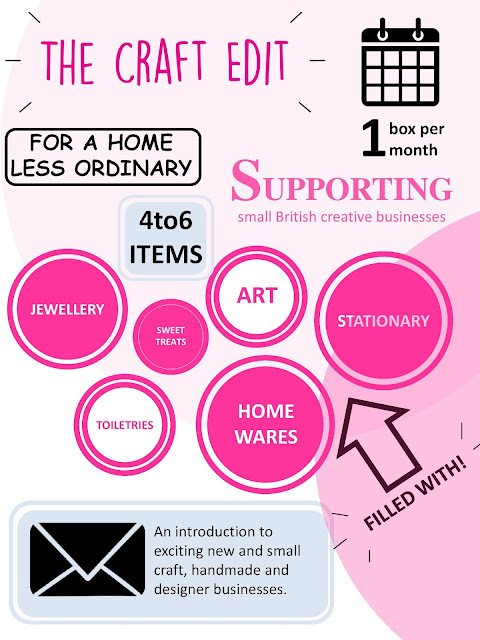 It's a brand new monthly subscription service for original home-ware and a craft market roundup in a box! 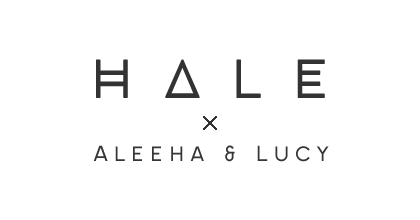 If you want to be in with a chance of winning a lifetime subscription, then just drop in your email address on the landing page which you can visit by clicking here! About a month ago I would have said that I only drink 1 glass of water a day and that I never feel thirsty or get headaches. Well... I now drink 2 litres of water a day and if I don't, I start to feel a bit dizzy and faint! At least I drink more water now! By 'not doing anything', I mean giving myself time to just live in the moment and sit and appreciate everything I already have and also think about what else I want to achieve. I think it's really important to switch off and, nowadays, we all seem to be doing something, whether it's work related or leisure related. It's always good to just give yourself some time to properly relax! Do you do any of these 5 things daily?